Pregnancy might be the most beautiful time that a woman experiences in her life. But it’s also important to keep track of many important things during this stage. 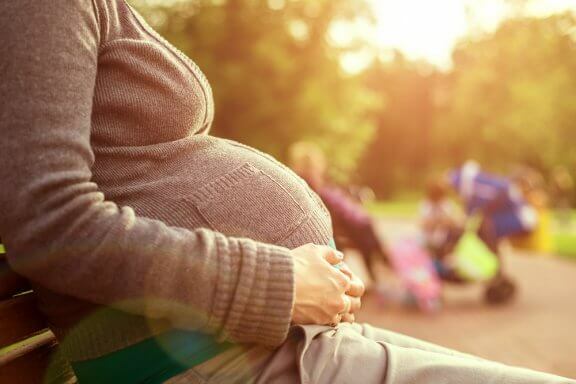 Here are 10 apps for pregnant women which prove to be very useful! 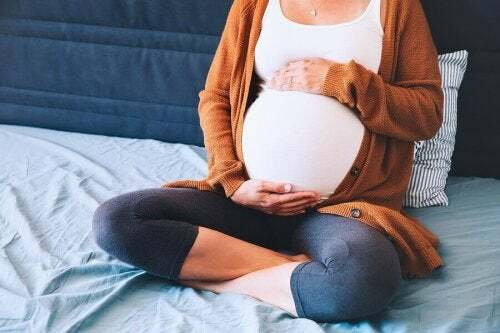 These days, future moms have a lot of information at their disposal that helps them to have a healthy pregnancy and live each moment to the fullest during this time. Fortunately, technology hasn’t forgotten pregnant women and has made hundreds of applications that provide guidance and support in this stage. 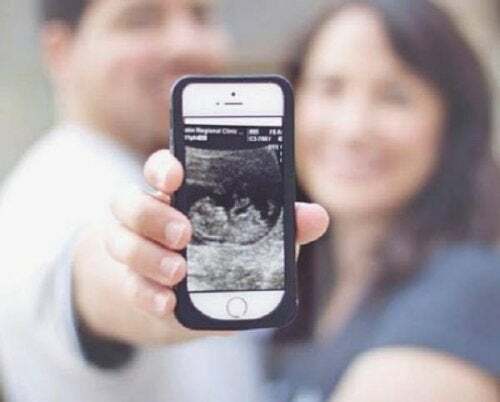 These apps for pregnant women are available for both iOS and Android, so there’s no need to worry about the compatibility of these resources with your mobile device. The only thing you need to do is visit your phone’s app store and discover these options that will surprise you. From programs that allow you to seek medical advice, to tools for finding the perfect name for your baby… in this technological era where women are very attached to their devices, there is no excuse not to enjoy these opportunities that are in the palm of our hands in order to have a happy pregnancy. When a woman finds out the exciting news that she is expecting, she has a long list of questions that only grows for nine months. 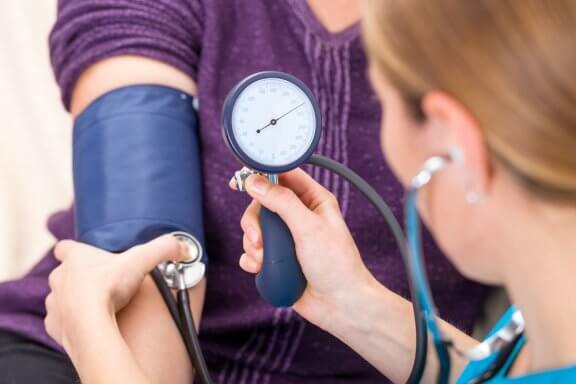 However, it isn’t always possible to call your doctor to address your concerns and you may struggle to find a satisfying answer on your own. With this app for iOS you will be able to send cute pictures to your family members in this quick, original way. With this you’ll be able to keep a detailed record of the progress of your belly. Get useful information on the growth of the uterus and the weight and length of your little one month by month. You can also set reminders and there is a planner where you can take personal notes. This app offers advice, along with incredible features like a birth date calculator, a nutrition guide, a list of goals and goal achievements. This app is pretty easy to use and lets you closely track the growth of your little angel. This app offers good advice and recommendations for your personal care. It lays out all of the activities that you should do, and gives you a spot to write a to-do list. If you and your partner have not yet agreed on the name of your little one, don’t wait to install this program. Discover everything you can and cannot eat for the months that you are pregnant. This app is essential for pregnant women because it has a huge database of foods, where you can learn about their properties and ideal portions. This works like a stopwatch but it’s for keeping track of contractions. Start the timer when you feel pain and hit the button again when it is over. Learn to do an amazing amount of exercises that can help you to feel calm and relaxed. You can follow the instructions in the video tutorials that are posted. In 2012 it received the international Best Health App award. Forget about the sedentary lifestyle and get active with a special exercise routine, preparation for giving birth and a guide to bringing your baby into the world with ease. Once you have your baby in your arms, you may realize that you still have a lot to learn. You have probably read thousands of articles about how to meet you child’s needs, basic care of a newborn, reasons your baby cries, etc; but you could find that you experience even stronger doubts. This works like an effective translator for your baby’s crying. Just by placing your phone next to your baby for 10 seconds, you will know whether they are crying because they are hungry, cold, warm, etc. This is really useful for keeping track of medications, checking the exact dose according to weight, and programming alarms for the next dosage.